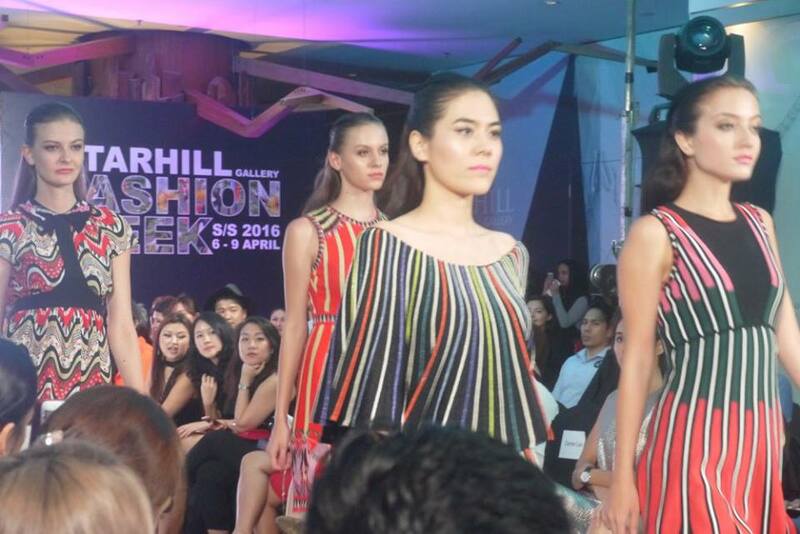 Starhill Gallery’s biggest fashion event of the year returns for the sixth year and promises to be even more dazzling as the organisers have planned a stunning four-day fashion showcase which takes place at Starhill Gallery’s Adorn Concourse from 6 April until 9 April 2016. 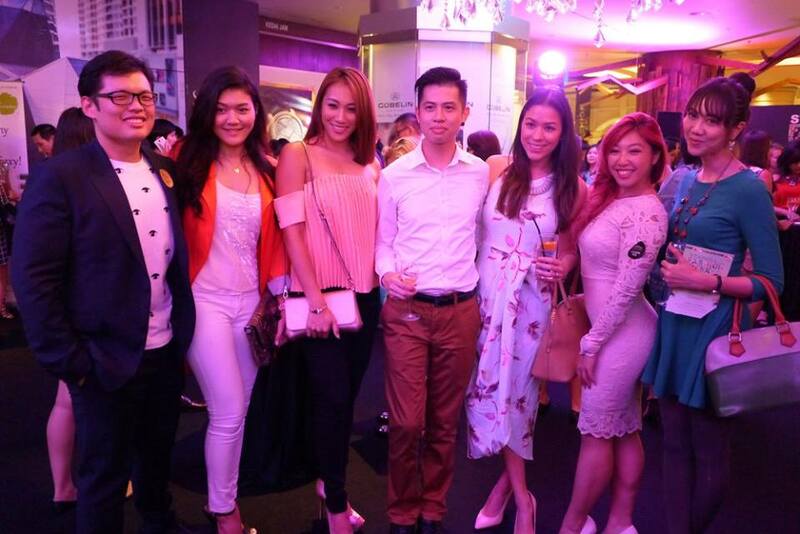 The four-day glitzy fashion event will provide invited guests and the public alike with the exclusive opportunity to view the latest collections from both international and local designer labels. 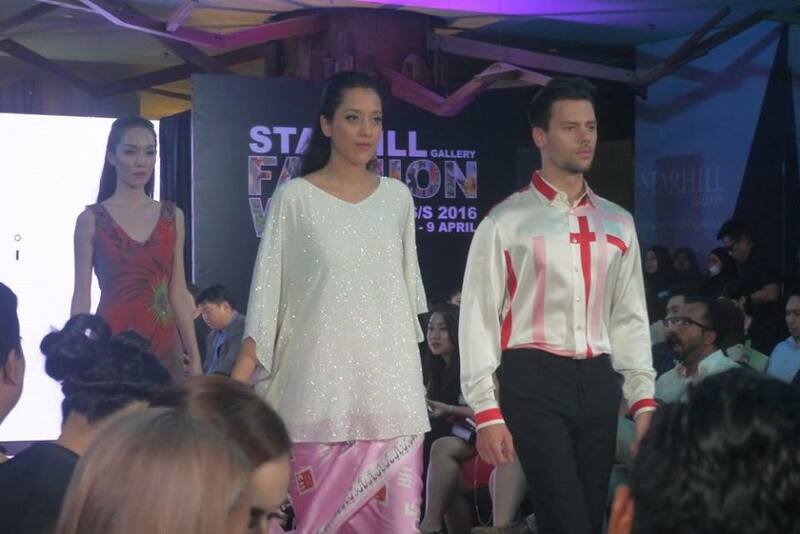 The latest trends of 2016’s Spring/Summer collections will be unveiled during a magnificent showcase of Starhill Gallery’s exclusive fashion capitals of the world labels; Debenhams, iKarrtini, Kenzo, Khoon Hooi, McQ Alexander McQueen, Mita Tam Style Studio, M Missoni and Valentino. 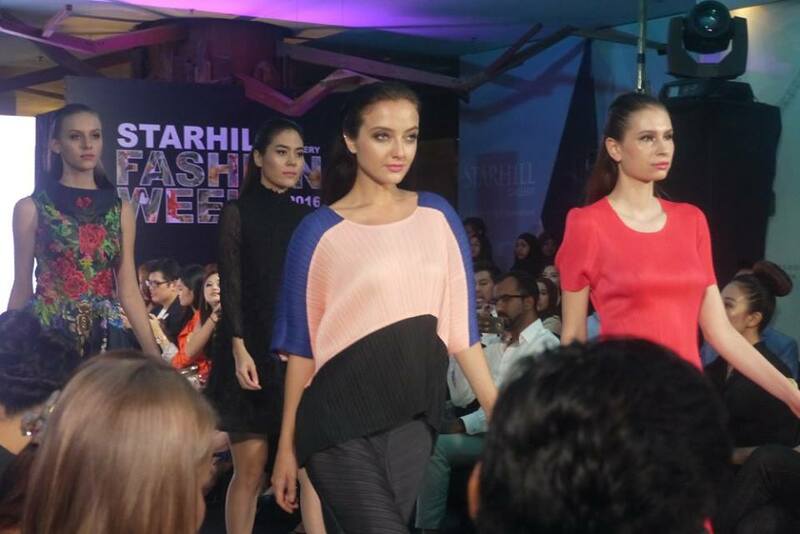 Starhill Gallery’s fashion boutiques will captivate invited guests with a variety of choice and stylish garments, contemporary trends and the most up-to-date accessories. From red carpet dresses and runway outfits to this season’s modernisation of retro silhouettes, to Spanish ruffles and vivid bright colours, Starhill Gallery Fashion Week’s catwalk display the very best style from the new season. 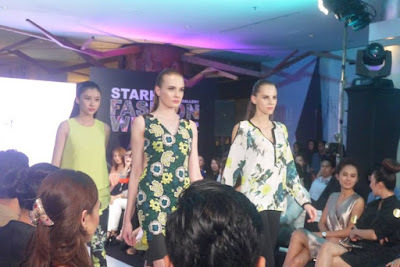 From the runways of Amsterdam to Kuala Lumpur, Starhill Gallery Fashion Week will include the latest Spring/Summer Collection by Monique Collignon, a Dutch (Haute) Couture brand. 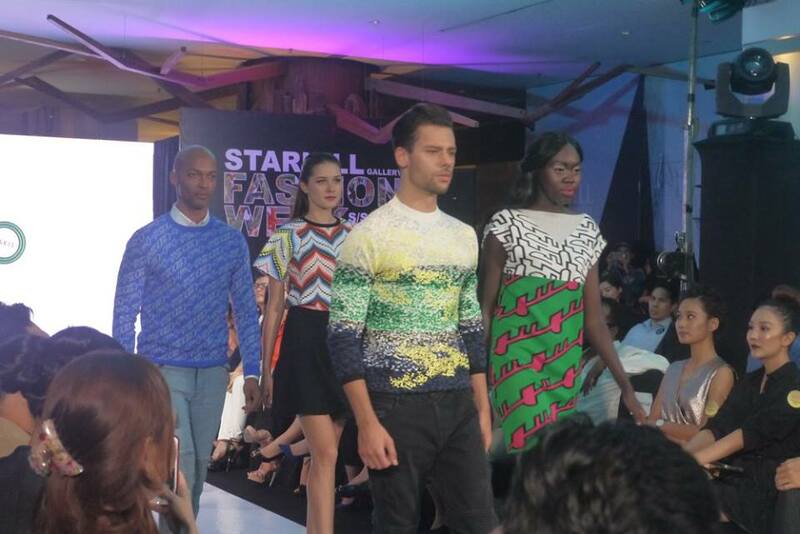 The collection is made of Waste2Wear high quality fabrics made from recycled plastic bottles and will be showcased during a special fashion show on 6 April 2016. The collection has been worn by some of the world’s leading ladies and celebrities namely Giuliana Rancic, Carly Steel, Celinde Schoenmaker, Becky Baeling-Lythgo and Carice van Houten. 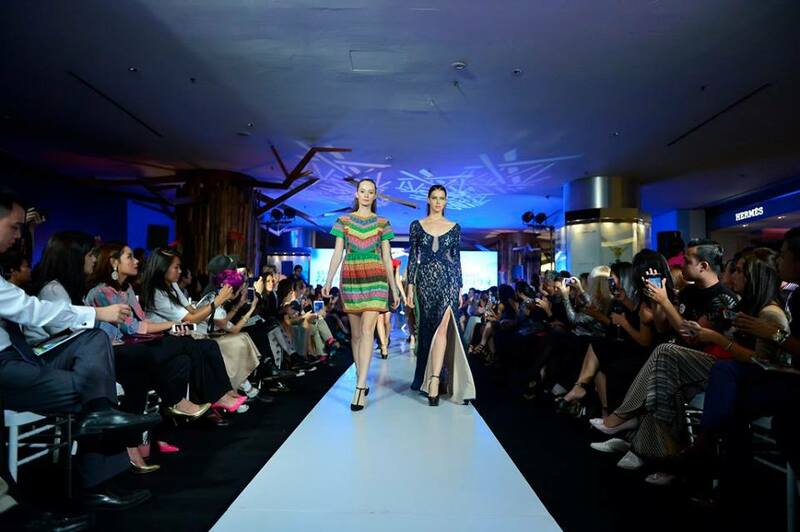 In addition, experience a glimpse of bespoke pieces from the Haute Couture and Couture Light Collection at the open-to-public Monique Collignon Couture Light 2016: The Conscious Collection exhibition at Starhill Gallery’s Indulge Floor, Lot G6 & G7 from 2 April until 12 April 2016. Three renowned Malaysian designers have also participating in Starhil Gallery Fashion Week Spring/Summer 2016 displaying their latest collections, namely Justin Yap, FIZIWOO, and AHNDE on 8th April 2016. 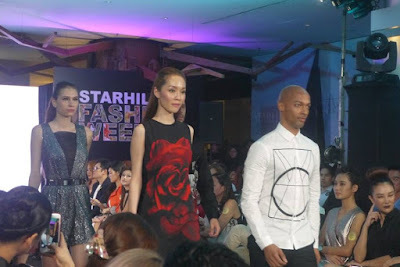 Starhill Gallery Fashion Week is both a platform for buyers and the media to have a sneak-peek at the latest international fashion trends and serves as a field where fashion players may exchange notes on what is in store for the season ahead. 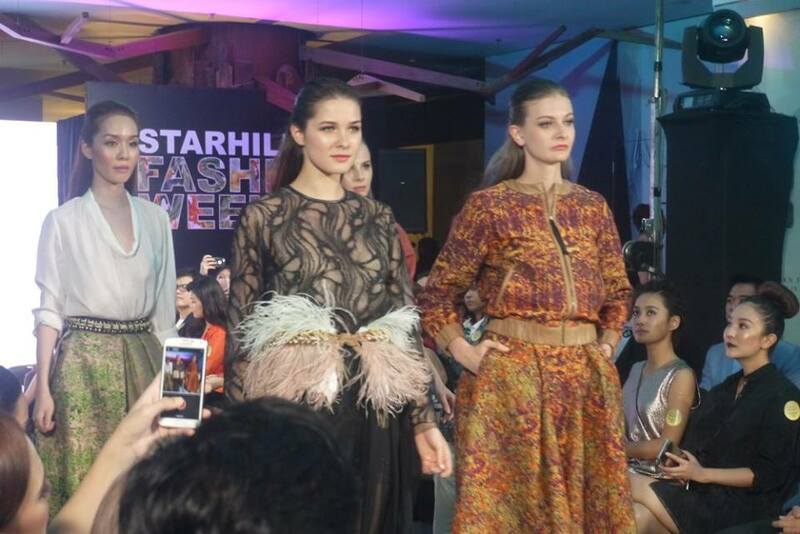 During the month of April, the latest wardrobe must-haves will be featured and highlighted during Starhill Gallery’s first big event of the year. 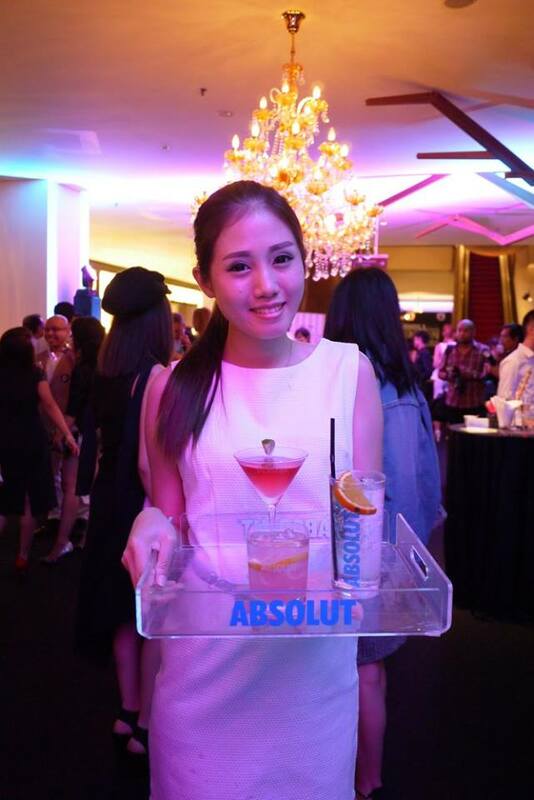 The four-day event will also feature special in-store deals, exclusive complimentary gifts, services and parties that will combine to create an unforgettable experience. This glamorous fashion event is in partnership with Armani Dolci, BMIC Nail Spa Salon, Buro 24/7, DR Events & Consultancy, Inside Scoop, JW Mariott Kuala Lumpur, Kloth Lifestyle Sdn. Bhd, Mercedes Benz, Pernod Ricard Malaysia, Sephora Malaysia and YTL Info Screen. 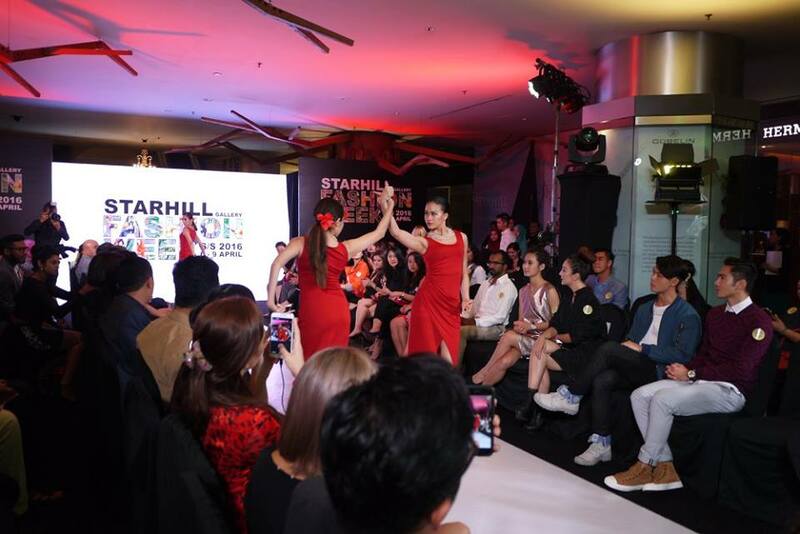 The event upholds Starhill Gallery’s status as Malaysia’s luxury shopping destination with its exclusive boutiques, international designer collections and fashionable society events. For more information on Starhill Gallery, contact their Concierge at +603- 2782 3800.